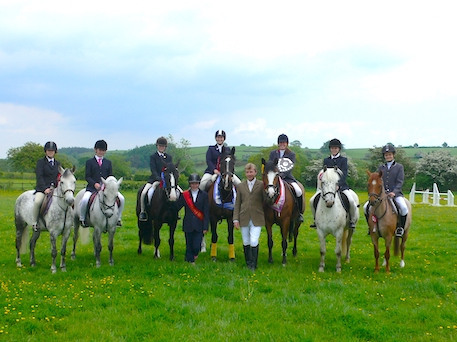 Harrogate Riding Centre is a family run business offering an exceptional standard of riding events, riding lessons & horse livery. 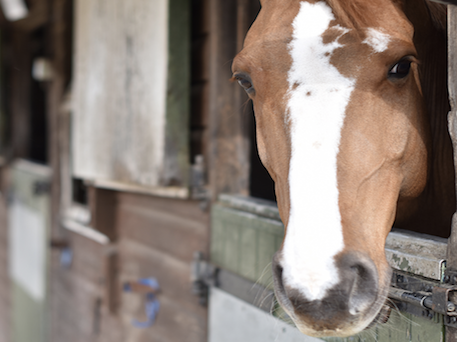 Set in glorious countryside on the outskirts of Harrogate, our purpose built riding centre offers unparalleled equestrian facilities and horse care. Our qualified staff can offer individual coaching and riding lessons for all ages and abilities. Our continued investment in riding facilities ensures that you and your horse will enjoy the very best equestrian facilities and riding conditions all year round. 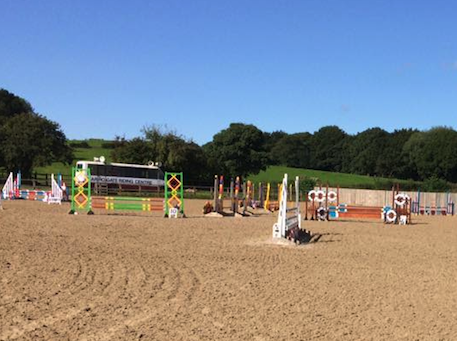 We regularly run affiliated and unaffiliated riding events including show jumping, dressage, and eventing for every rider from novice to advanced. We hold both affiliated and unaffiliated riding events throughout the year in our indoor & outdoor riding arenas. Find and book your next riding event online today. 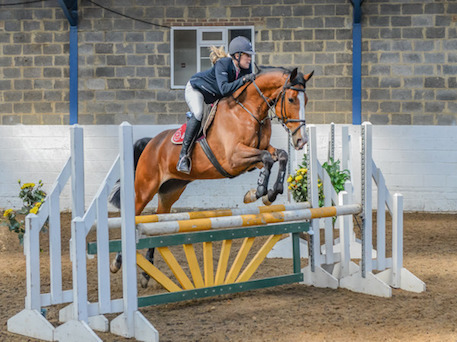 Harrogate Riding Centre offers a range of individual and group riding lessons to suit all abilities from young novice children through to advanced competing adults. Looking for somewhere to train all year round? Why not hire one of our indoor or outdoor arenas so you, your club or society can train whatever the weather conditions. When it comes to livery, our partner Spring House Livery prides itself on offering the highest standards of full, part and assisted horse livery in the Harrogate area.